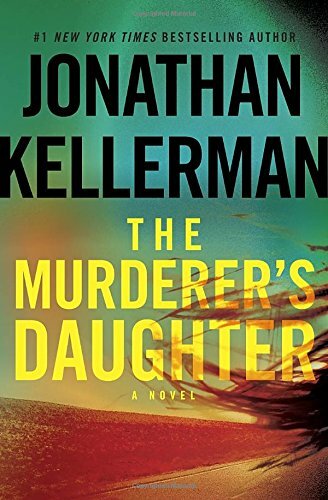 Jonathon Kellerman’s books, like his latest, The Murderer’s Daughter, are always on my must read list. No second thoughts, no hesitations, just, yes, please. I have a super treat for you today. I am a huge fan of Stephen Henning and his Class Heroes series and you don't want to miss this fabulous book trailer, giving you a glimpse into his fantastic word of these twin super heroes. Need a Cab?! - A Review!? Hello Readers, I have some fabulous news! I don’t know about you, but I love a strong, kickass and take names, female protagonist that will take me on an adventure I will not soon forget and DV Berkom has done that in spades with her latest thriller, Cargo.